Silly me had nothing but excitement when PBS dropped this on Twitter this week. “Oh Aidan, yesssssss. 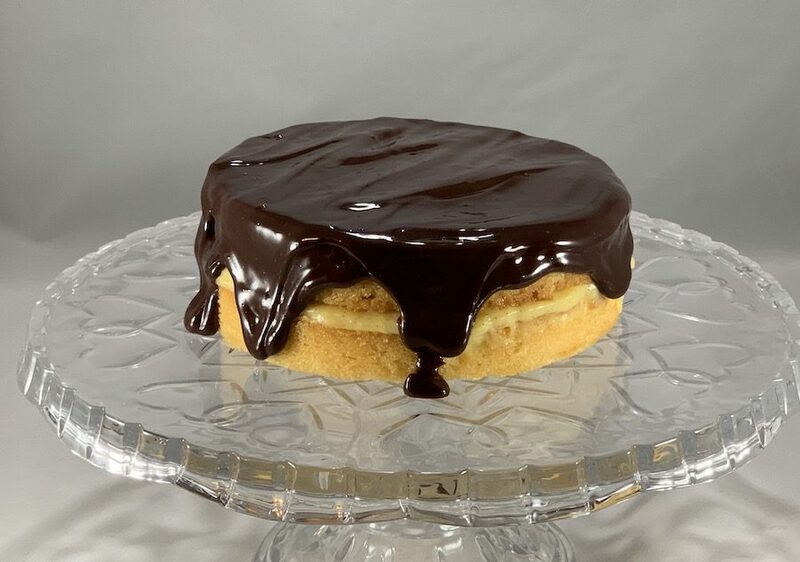 What delicious news! Also, YOU look delicious, per usual. You’ve made my Anglophile heart sing!” Granted, I’d hoped we’d see Ross and Demelza back on our screens sooner than fall, but I was just excited for an exact date to circle on the mental calendar with eager anticipation. So excited, in fact, that I didn’t bother to connect the dots to understand the bigger implication here. Leave it to my pal and Outlander Cast Blog senior writer, Denise Stewart, to do so for me by calmly slipping this in, all casual and whatnot. Dinna fash too much, though. In this digital day and age, we can readily stream, record and playback at a speed that would make our 18th century heroes’ lusciously locked heads spin to imagine. Heck, the Starz apps allows you to stream new episodes of Outlander as soon as 12:01 AM on the day it’s scheduled to air. Pretty fantastic, right? 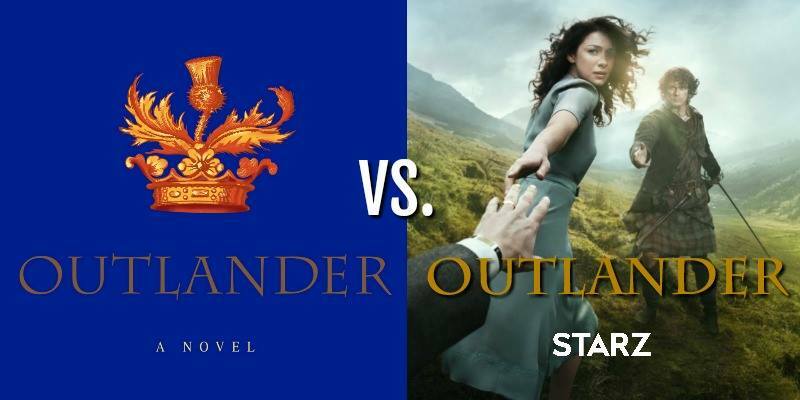 While you wait out October, dive back in with fresh eyes to our Outlander vs. Poldark debate. Disclaimer—our swooning opinions of Ross were based on Season 1 only. Because, well, Season 2. Yipes, Ross. YIPES. All that comparison and contrast aside, let’s be real. It’s no contest. 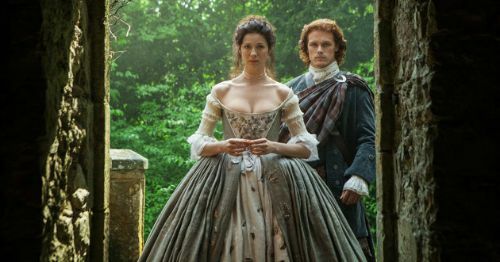 Come Sunday nights at 9 p.m. in October, you’ll find me giddily watching Outlander (and live blogging again) before catching up on the Ross and Demelza saga as soon as Ron Moore has whisked me into the World of Outlander. It’s Sunday at 9 p.m. — do you know what your friends are watching?